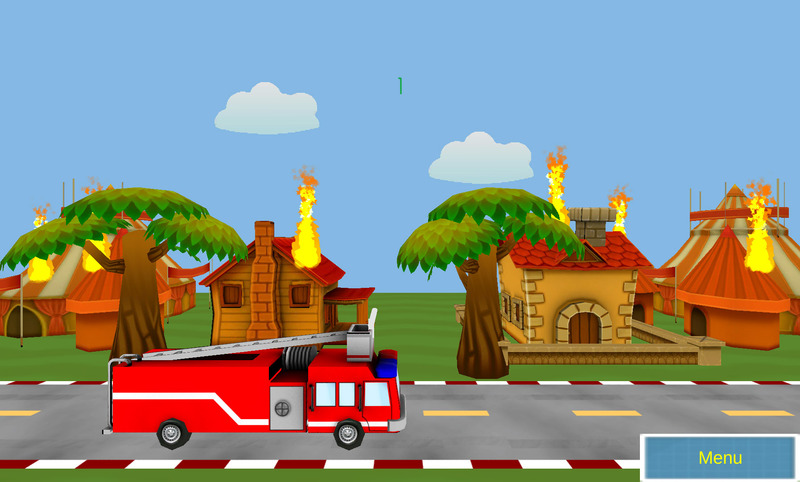 Calling all Fireman, save the town from fires in your fancy Red Fire Truck. 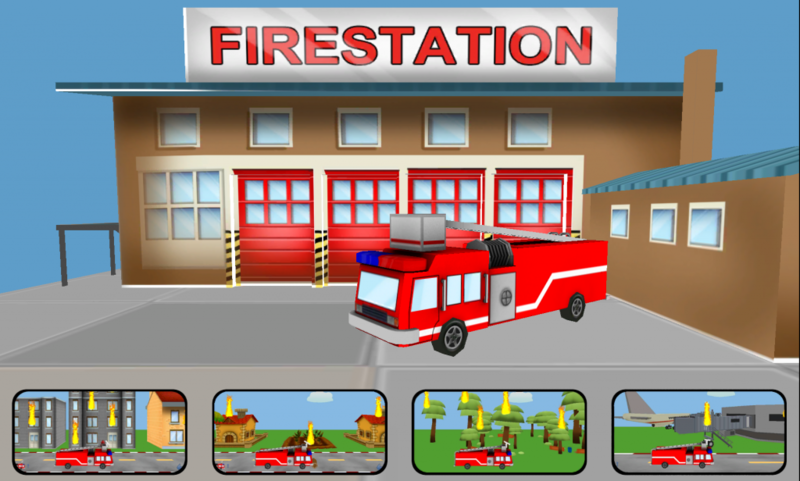 Kids Fire Truck requires you to control a fire touret with touch gestures as your Fire Truck Speeds through a burning town. The intuitive controls were designed kids as young as 18 months but it will also provide hours of fun for older kids as they try to beat their high score. Fire Truck fans of all ages will not be disappointed.